Today the EWS announced Qualifier dates for 2019 and for the first time the Maxxis ESC has been awarded Three Events ! The First EWS Qualifier will be at one of our most popular venues, Glen Park in Stroudsburg, PA on Sunday May 19th. The Pocono Bike Club and the Maxxis ESC are excited to be offering the First EWS Qualifier in Pennsylvania. The Second Maxxis ESC EWs Qualifier will be held at Burke Mountain on July 7th. Burke Mountain has a rich history in hosting EWS Qualifiers and in 2018 the venue held the first EWS North American Championship Finals through the CLIF Enduro East Series. With that series resting for a year, the Maxxis ESC stepped and will be visiting Burke Mountain for the first time. Up third and yet unannounced as we are still finalizing the October date is the Maxxis ESC Series Finals at Thunder Mountain. Thunder like Burke has held several EWS Qualifiers as part of the CLIF Enduro East Series and has hosted the Maxxis ESC Enduro Finals in 2018. The Maxxis ESC and the EWS will make the date announcement in January. All three 2019 Maxxis ESC EWS Qualifiers will count in the Maxxis ESC Series, all will be one day races and all should sell out fast so be ready when 2019 Maxxis ESC Registration opens on www.easternstatescup.com in January. 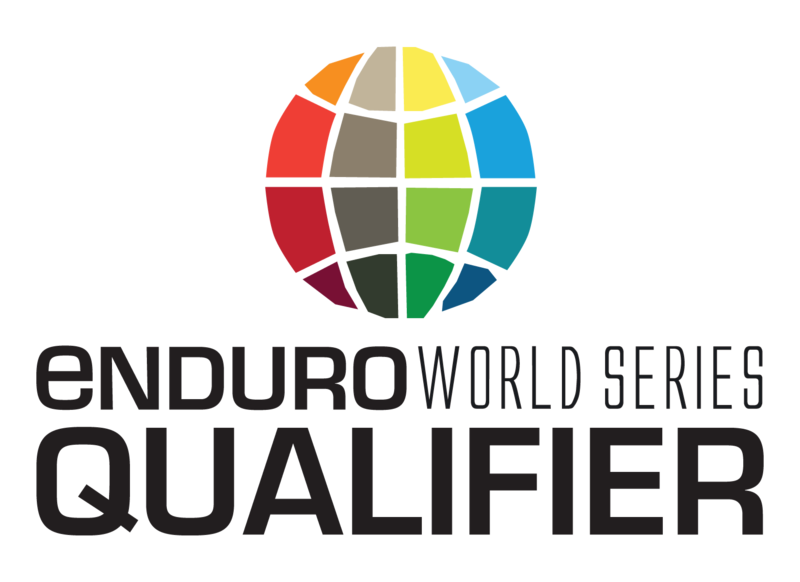 The qualifiers will use the traditional Maxxis ESC Race Categories as results will be broken out to the EWS format upon submittal to the EWS. No license is needed for any Maxxis ESC Event, however to earn EWS Ranking Points racers need to hold an current EMBA (EWS) License prior to each event. The Maxxis ESC is proud of the past 9 years of hosting and is gearing up for it’s 10th Anniversary season in 2019. Offering three high profile events is just the first of many celebration announcements. Stay tuned !